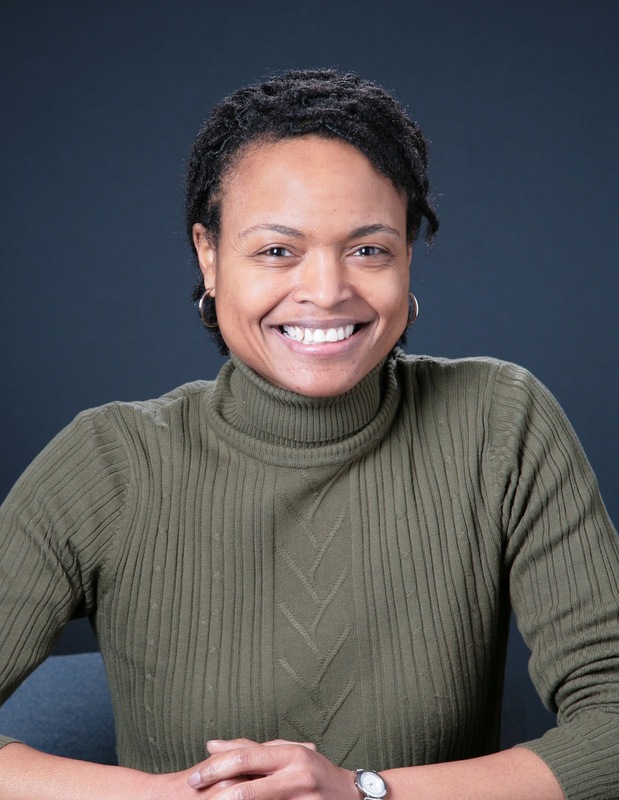 Debra J. Mumford is the Frank H. Caldwell Associate Professor of Homiletics and Associate Dean of Student Academic Affairs at the Louisville Presbyterian Theological Seminary in Louisville, Kentucky. She began her research on prosperity gospel while in the Ph.D. program in Homiletics at the Graduate Theological Union in Berkeley, California. After her brother, Cedric, had a very bad experience in a Word of Faith (prosperity preaching) congregation in North Carolina, Debra decided to write her dissertation on the subject. The title of her dissertation is Above All Prosper: A Critical Analysis of the Preaching of Creflo Dollar, Jr. Exploring Prosperity Gospel evolved from the research Debra did for her dissertation. A native of Kinston, North Carolina, Debra earned a BS in Mechanical Engineering at Howard University, a Master of Divinity from the American Baptist Seminary of the West in Berkeley, California, and a Master of Arts in Biblical Languages and Ph.D. from the Graduate Theological Union in Berkeley. Debra is ordained in the American Baptists Churches USA. Her research interests include African American prophetic preaching, theology/eschatology and preaching and preaching and contemporary culture.